In childhood, Said Nasim Hakiemie began working as a restorer and then in 2002 he became a dealer in the Netherlands, moving to London at the end of 2012. 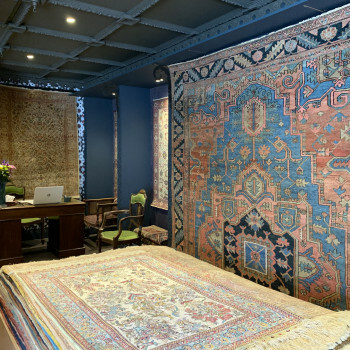 He has spent more than 30 years in the world of antique oriental carpets and he's not even 40 yet! 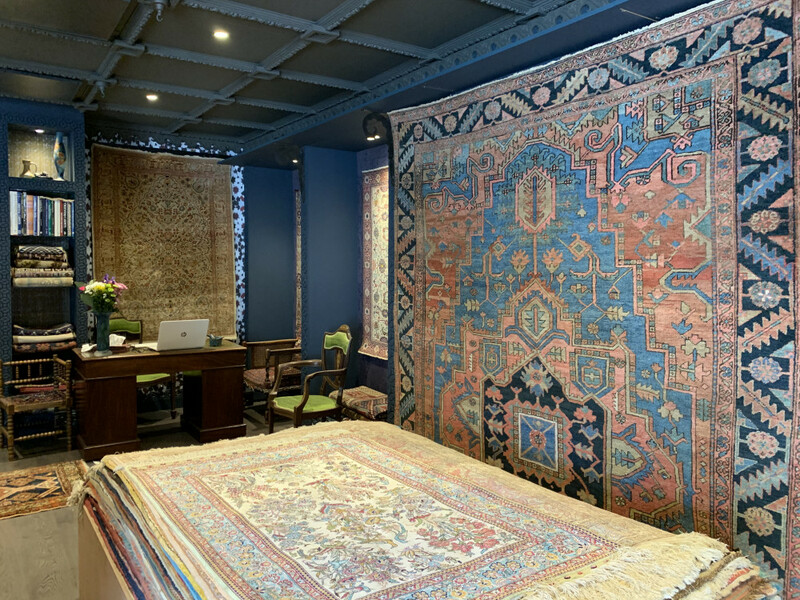 Inspired by the beauty of antique rugs and carpets he works hard to find high quality pieces both here in the UK and in Europe.